After receiving dozens of requests from LCMC-ers everywhere for clothing items featuring our new logo to be available online, the staff of Lutheran Congregations in Mission for Christ is happy to announce the official launch of our brand new online store. We will be updating our shop regularly as new items become available, so be sure to check back often to see what’s currently in stock! For the convenience of our members, we also plan to continue offering our traditional items including polo shirts, button-ups, t-shirts, and jackets at our Annual Gatherings. 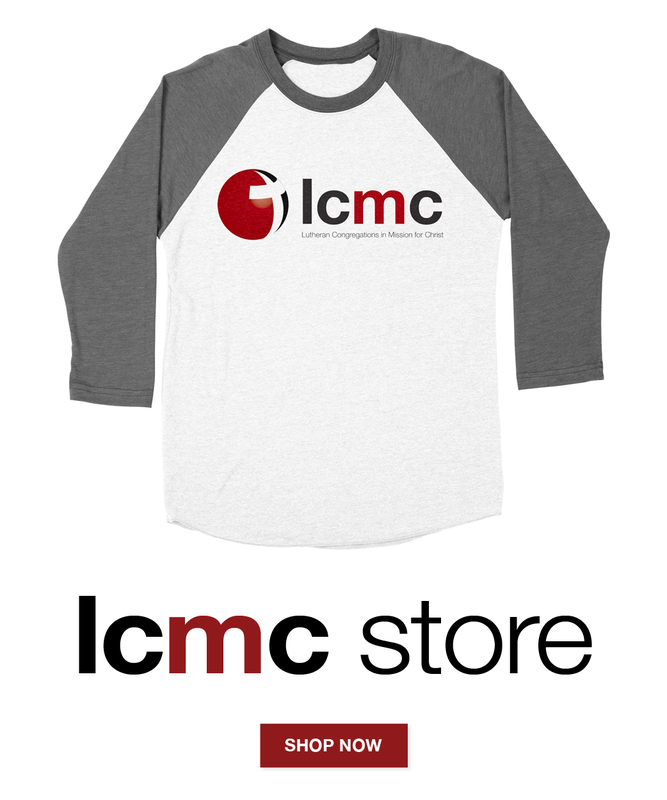 You can access our shop from our website anytime by clicking on "Resources", then "Online Store" in the main menu of our website, or by visiting lcmc.threadless.com. Through Saturday, March 25, LCMC-ers can also get free shipping on orders of $45+ using the promo code SPRNG17800be4. Customer support is available via email at shop.support@threadless.com should you have any ordering-related questions or experience any problems. By introducing our online shop, we hope to make it easier for our pastors and congregation members to access much-requested LCMC logo items, and to further embody who we are as an association: a first century church for the twenty first century.